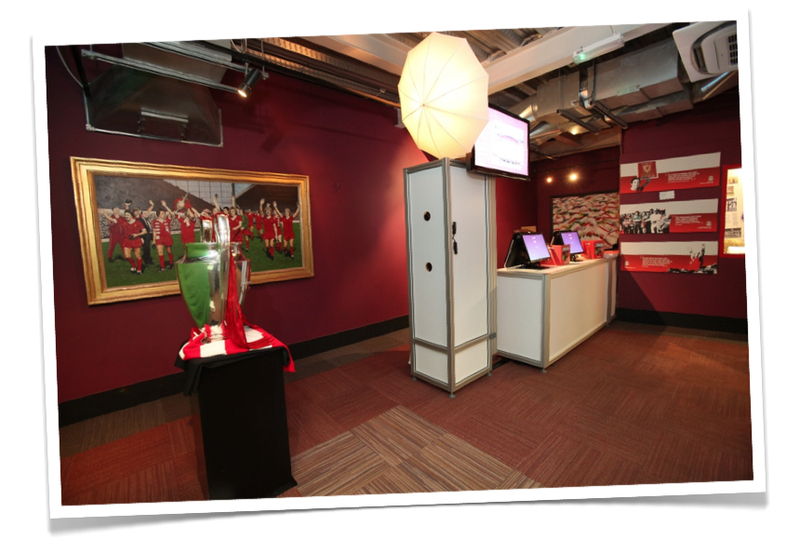 Museums are a great place to install a photographic solution, to enable guests to keep a memento of their visit. As well as helping to generate revenue, they are also a means through which the museum can gain extra, free marketing through visitors sharing their images online, by email and through social media. Data capture facilities are also available through the use of digital image delivery which enables the museum to increase its own exposure and aids in marketing activities. 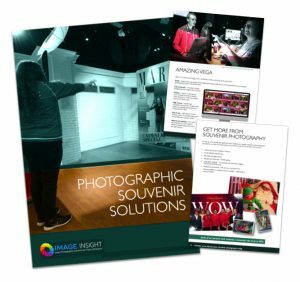 Our photo solutions are proven to provide venues with a significant revenue stream, often for no initial cost! All aspects of the installation are handled by us and our systems are very easy to use and quick in operation, helping to maintain a good guest experience. 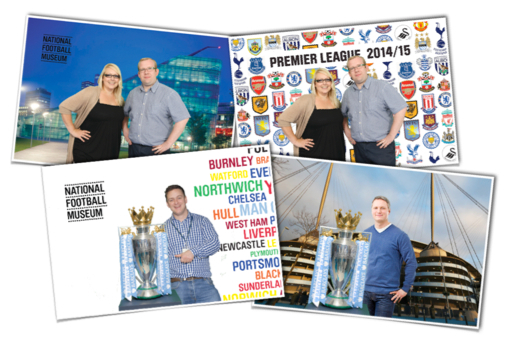 We have installed our souvenir photo system in many locations, including Chelsea FC’s museum and the National Football Museum in Manchester.